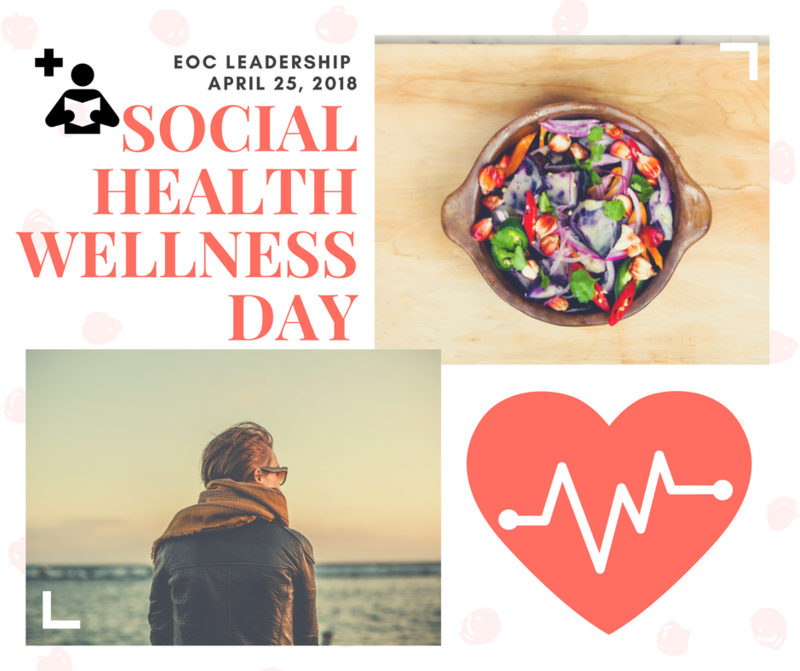 Today is our Social Health and Wellness Day. We will learn about EOC Resource Center and Tri-City Youth and Family Center. We will also tour AllianceHealth Midwest.